They Played Productions – Live. Immersive. More. 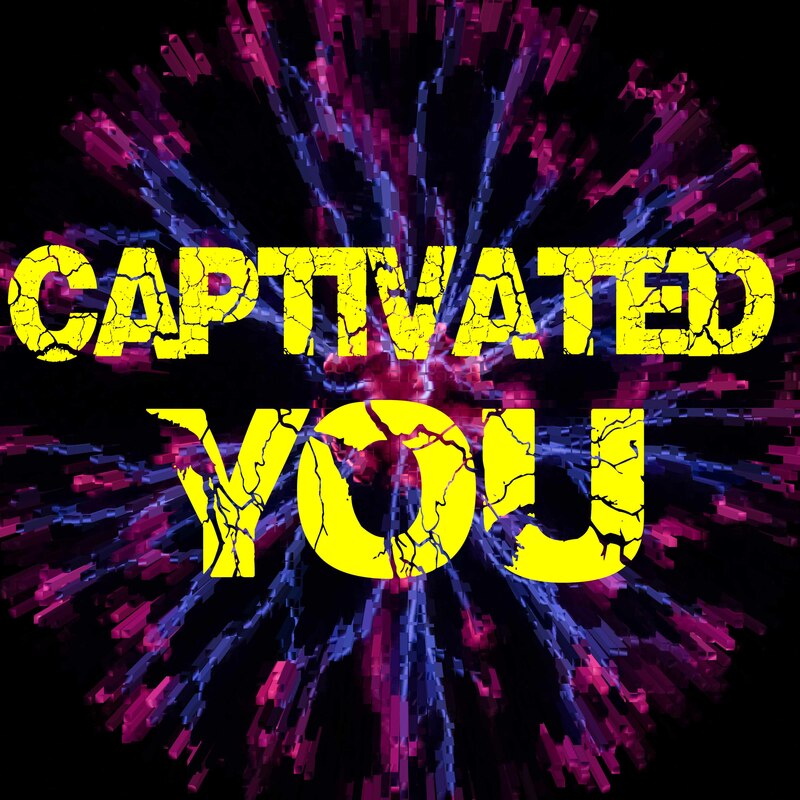 Click here for tickets to Captivated: YOU. On sale now! There is something dangerous at the edge of Silverlake. A dozen women have gone missing. A reporter hot on the trail has been kidnapped. A hacker has finally found some breadcrumbs to follow. They Played Productions was brought to life by co-creators and co-producers Erik Blair and Thea Rivera. We aim to continue to bring you compelling, challenging stories. Project Index: Immersive, Hollywood Fringe, etc. Here are our projects so far.